The Holiday season can sometimes be seen as a stressful time of year. Between decorating your home, baking goodies and finding gifts for your loved ones, it can become hectic. When it comes to gift giving you want your gift to be thoughtful and true to an individual's personality as well as easy to source. So how do you pick the perfect gift for the people in your life when you don't even have time to stop and breathe? My suggestion is to turn to online gift guides. The internet has changed the way we connect with people and as consumers, the way we connect with businesses and buy products. Many online bloggers and businesses understand that Holiday gift shopping is pain point for many of us. To make the process easier they have created guides based on gender, your relationship with a person, certain personality types etc. With so many great sources out there it should be easy to determine what gift to get your friends and family. 1. What is your relationship with the person you are buying for? When you are thinking of the perfect gift you should think about your relationship with the person you are buying for. Are you buying for a close friend, a family member, a Kris Kringle at the office, is it for a hostess at a Holiday party? This will make your search for a gift guide easier as many are written with certain people in mind: Gifts for Her, Gifts for Him, Gifts for the Hostess, Gifts for the Nerd etc. 2. What is your price point? 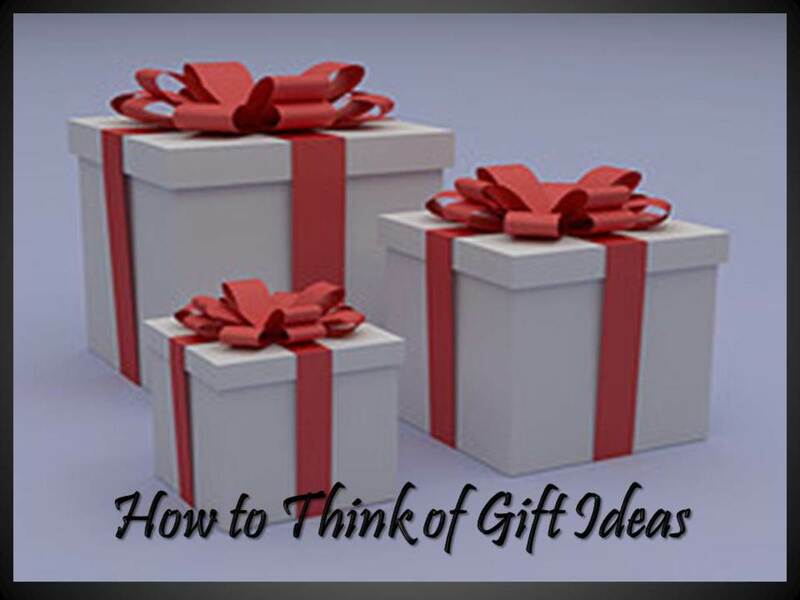 Establishing a price point for each person will make the search for a gift a lot easier. The price point will give you an idea of what type of products you can gift each person. Also calculating a price point for each person will give you an idea of how much you will be spending for gifts over the Holiday so you can budget properly. 3. Will you shop online or take a trip to the crowded malls? Finding the time to shop is difficult with work schedules and Holiday parties. You should determine if you will shop online or if you will treck it out to a shopping mall. Once you've determined how much you are spending on each person it may be easier to determine who's gifts can be online purchases and who you may have to physically shop for. Online shopping makes life so much easier because you can do it from the comfort of your own home and putting aside time to curl up on your couch with your mobile or laptop to sift through gifts is easier than trying to find the time to drive to your local shopping mall. 4. When will you be giving your gifts? If the majority of your gifts are for family that you celebrate the season with, then most likely they will be receiving their gifts on the day that you celebrate (Christmas Day, Kwanzaa, Hanukkah etc.) but gifts for coworkers, hostess' and friends that won't be celebrating with you have to be planned ahead of time if you want to give them their gift before the actual day. Determining when you need a gift by will make the process less stressful as you won't have to do any last minute pickups. 5. What are they passionate about? If you are buying for someone close to you then thinking about their personality and passions in life will help when trying to find the right gift guide or gift for them. Do they like comic books? Are they a movie buff? Does she go to the spa on a monthly basis? These little things you know about a person make the gifting process that much easier. 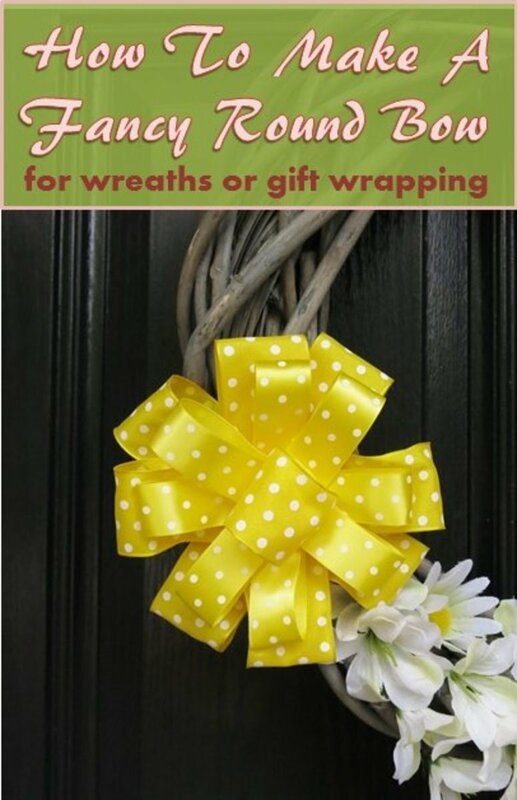 Guides like these make for a less stressful Holiday season and are fun to sift through. If you are searching for gift guides use phrases such as: gifts for the sports fan, girlfriend gifts, boyfriend gifts, stocking stuffer ideas etc. With the internet as resourceful as it is gifting will be easy every year!